Do you have used pallet rack or used shelving you’ve outgrown? We buy used warehouse equipment! Moving to another location? Downsizing? Merging with another operation? Used Industrial Equipment? Upgrading or liquidating assets? Got rack you need to dispose of? Chances are you’re looking at used industrial equipment that still has life left in it that you no longer need. 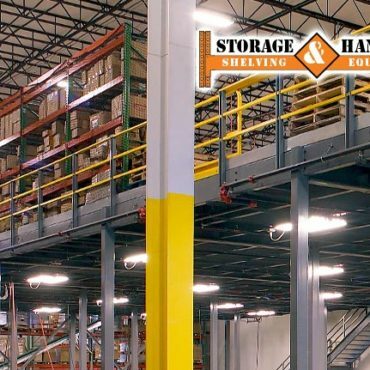 For used pallet racking, used shelving or other used material handling equipment in adequate condition we’ll work with you to remove unneeded items and free up valuable space. 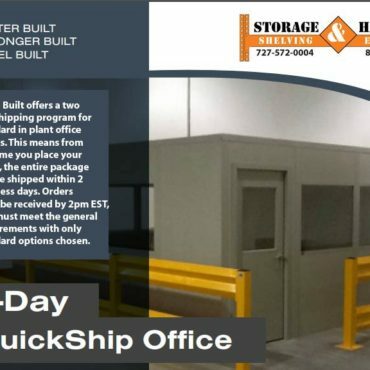 Looking for used warehouse equipment? You can cut costs without sacrificing durability and performance. 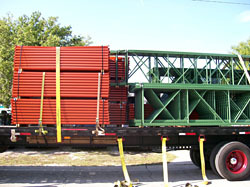 Come to Storage & Handling Equipment for used pallet rack, used warehouse shelving and more.